The Munich Satellite Navigation Summit is an conference with global impact dealing with satellite navigation now and in the future. The one-of-a-kind convention of high-ranking worldwide speakers from industry, science and governments provides the participants with a broad overview and different perspectives on the latest developments in the field of GNSS. 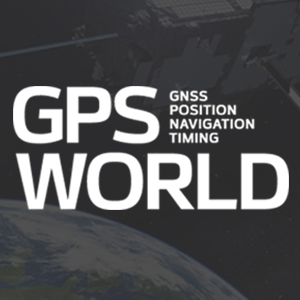 “GNSS – the key to autonomy” is the theme of the 2018 Munich Satellite Navigation Summit. The organizing institute of Space Technology and Space Applications of the Universitaet der Bundeswehr Muenchen will invite experts from all over the world to talk about the latest news on positioning, navigation and timing and their role for future autonomy. More information can be viewed here.